Video cameras can add peace of mind for any home or business owner. 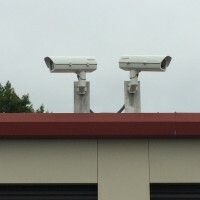 Surveillance cameras also serve as a great visual deterrent for suspecting thieves. They can be programmed to record on motion events, schedules, or continuously 24×7. Homeowners with a swimming pool could have cameras installed at the pool to watch children on a flat screen TV somewhere in the residence. Business owners could periodically log into their cameras via an app on their smart phone or tablet to check on employee activity. The possibilities are numerous. 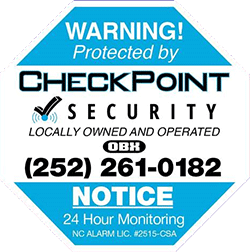 CheckPoint Security installs stand-alone camera systems that usually hardwire back to a recording device, typically a DVR (Digital Video Recorder) or a NVR (Network Video Recorder). 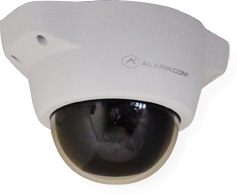 We also have wireless high definition IP cameras that integrate seamlessly with your security system. 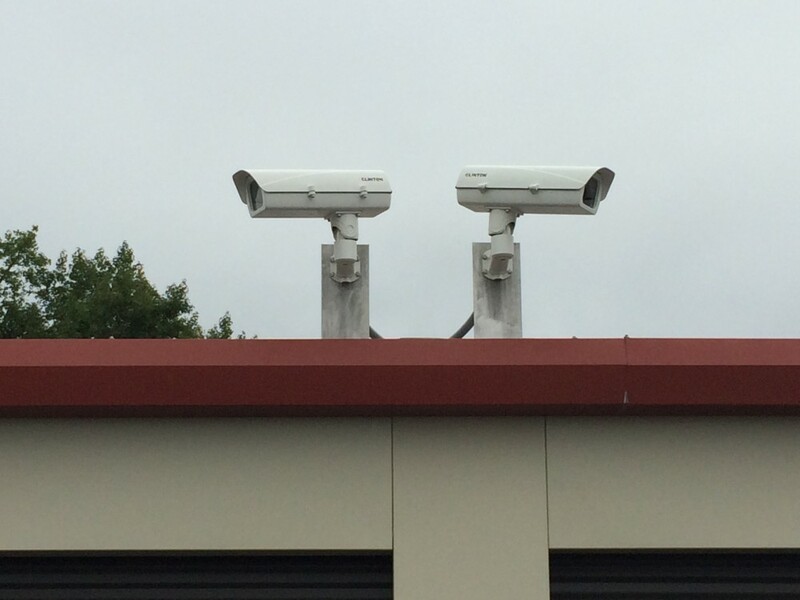 These cameras can be programmed to email or text recipients when a certain event occurs around the property. For example, homeowners could receive video clips whenever vendors like pool maintenance personal arrive to service the pool. This way you are always informed what is taking place at your home day and night.